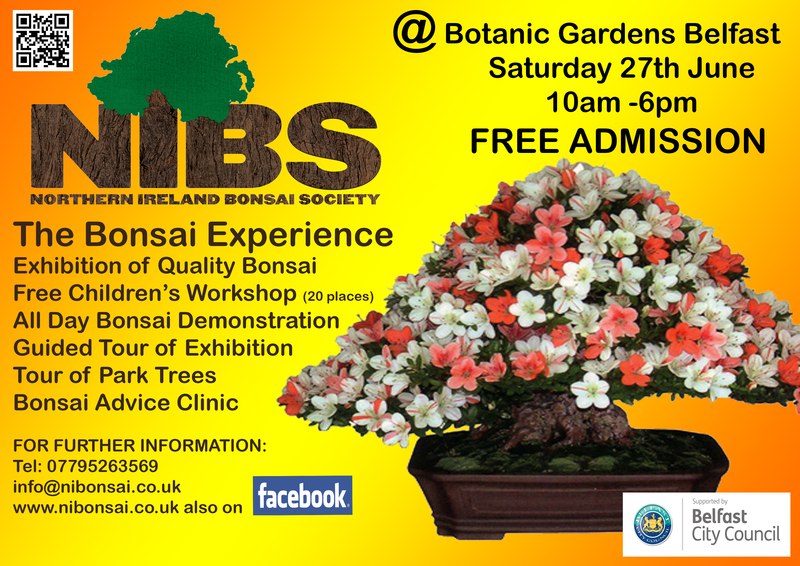 The second NIBS Bonsai school of 2015 is upon us soon. Saturday 6th June 10am to 5pm. There will be the usual sales and swap area for those members wanting to pick up a bargain and we have a packed session for you to enjoy. Tea/Coffee and biscuits provided all day. For those attending for the first time this year, it will be £25 for the day, those who attended the February school get a discounted price of £20. 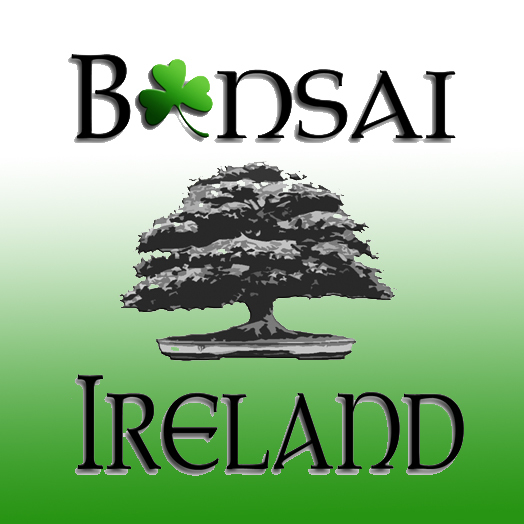 School is open to our friends in the Munster and Leinster Bonsai Clubs as well. We have listened to your feedback from the February session and have created a programme for the day to suit your needs and requests. Opening Session – looking at seasonal issues since the February School. Defoliation – A look at why we defoliate trees and 3 different methods and techniques used to achieve different results.